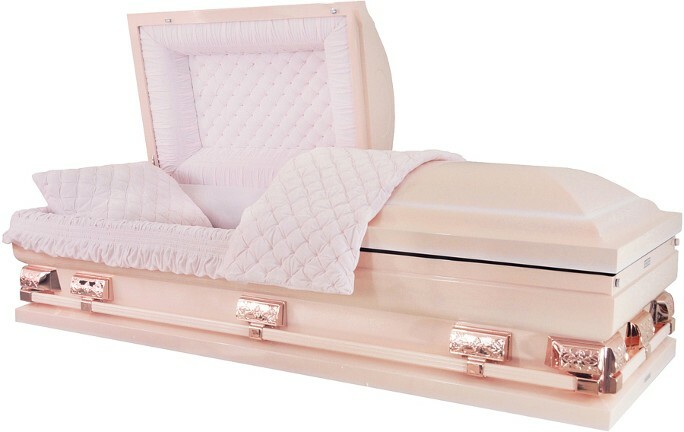 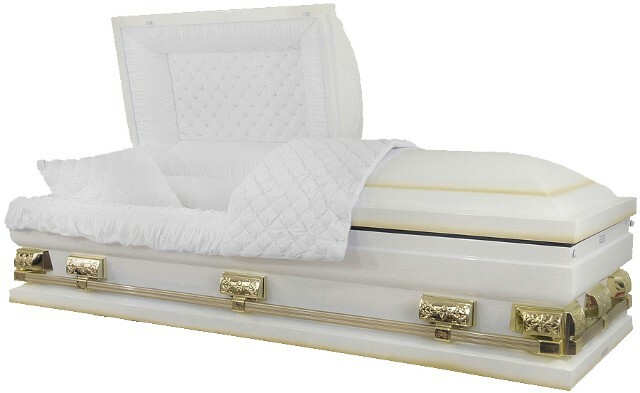 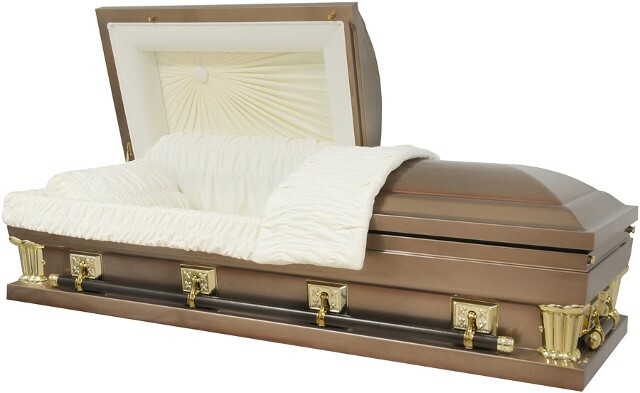 Do Not Tell The Funeral Home About Purchasing Our Casket Before You Get Their Itemized Funeral Price List. 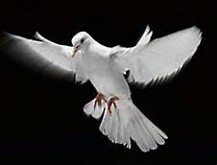 Call Us Before Talking to ANY Funeral Home, Because Everything You Tell the Funeral Home Affects Your Funeral Pricing. 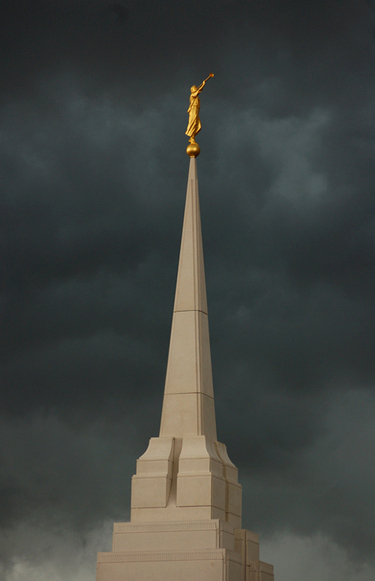 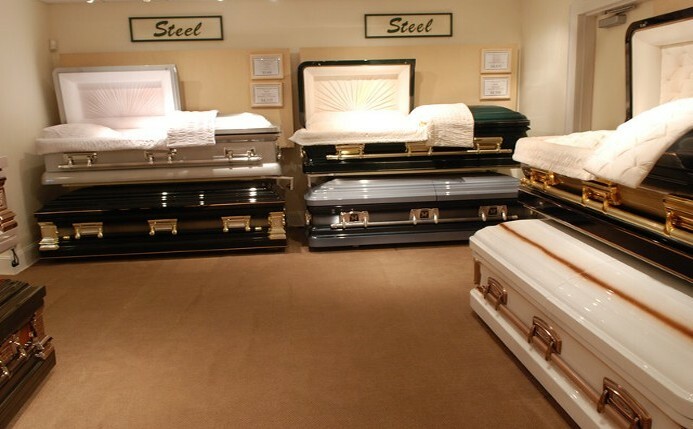 We will tell you what to say. 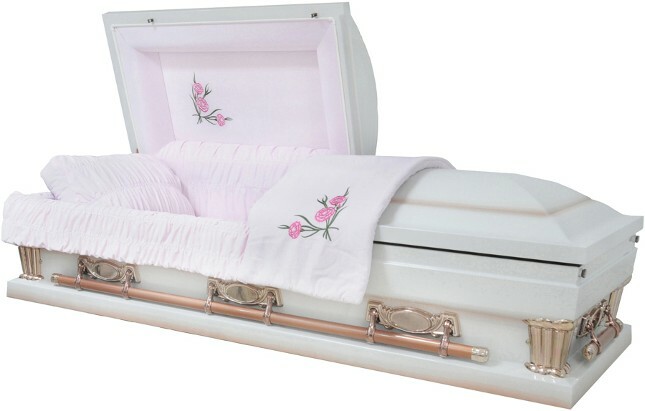 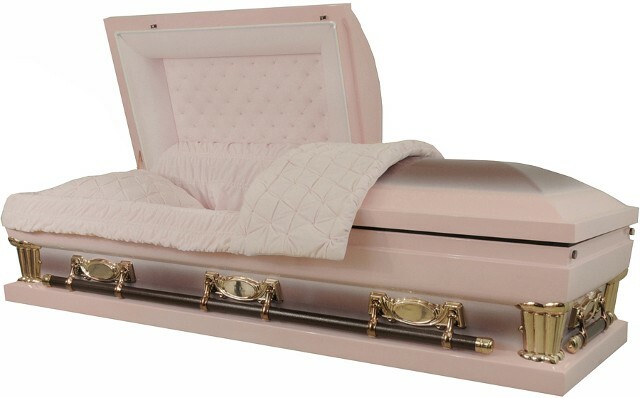 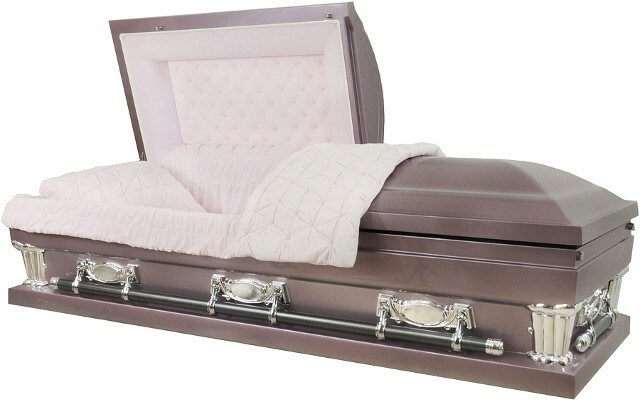 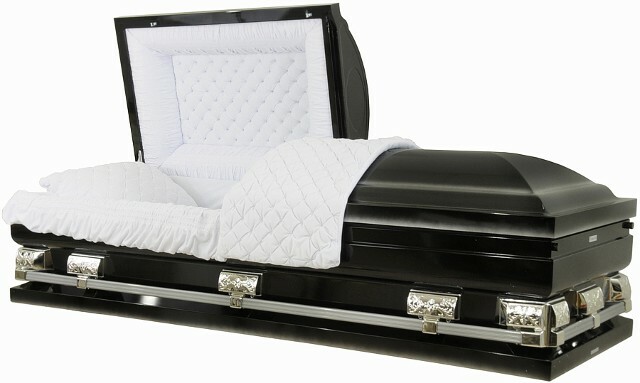 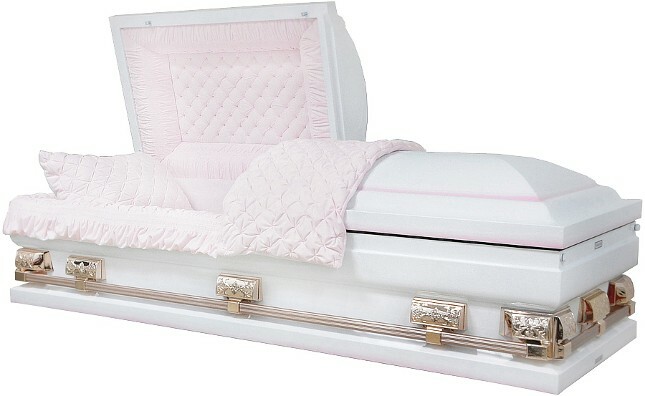 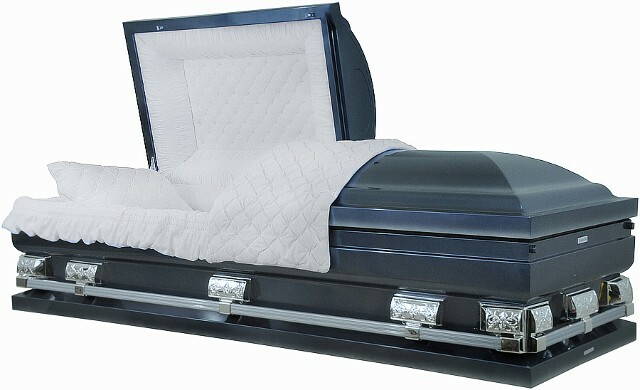 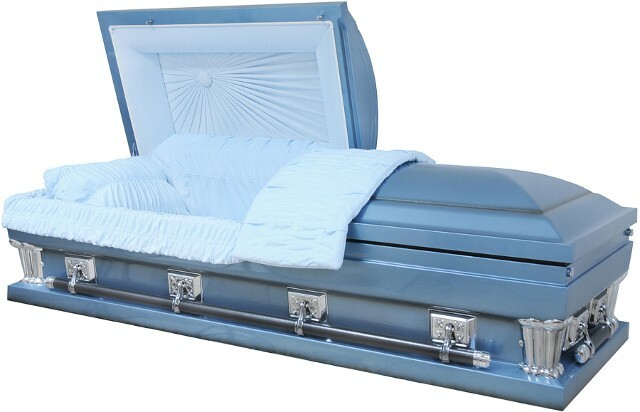 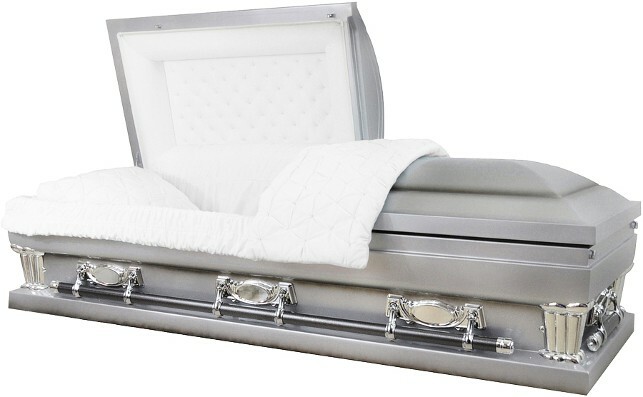 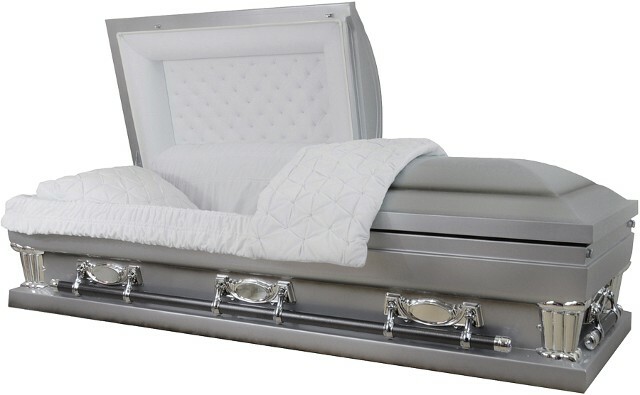 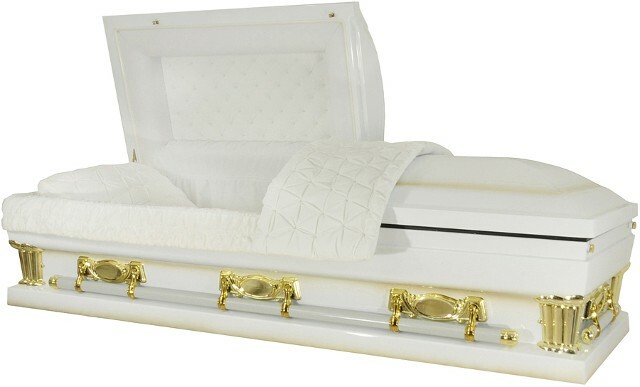 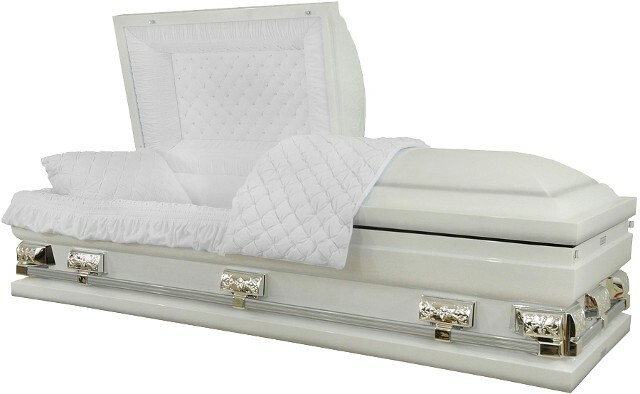 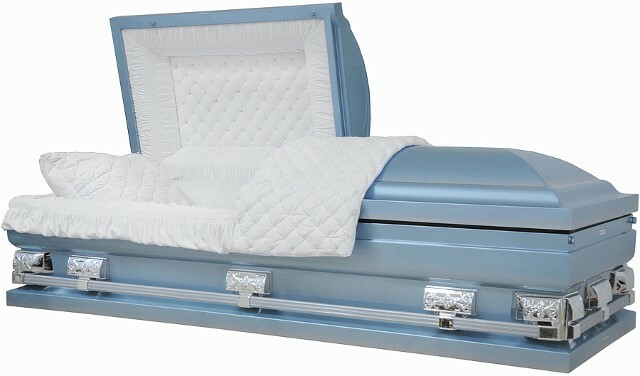 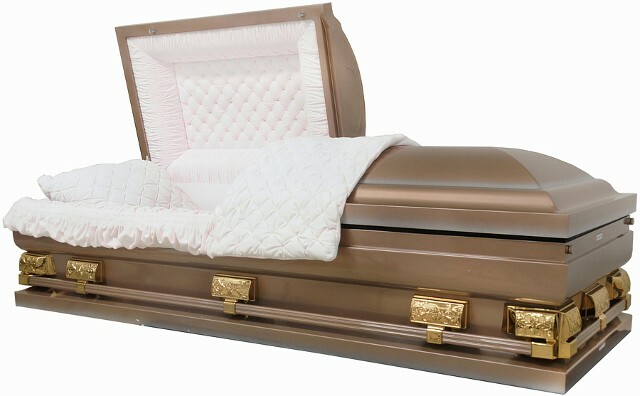 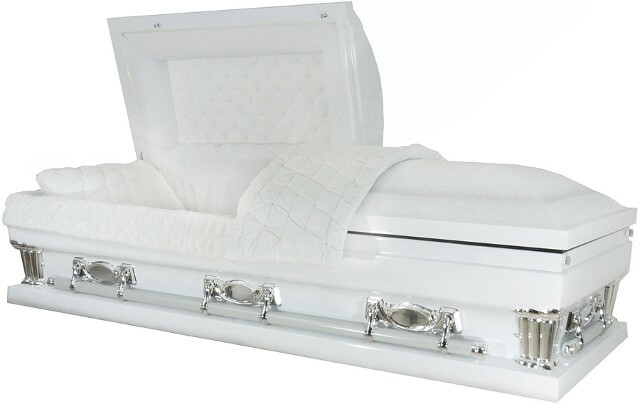 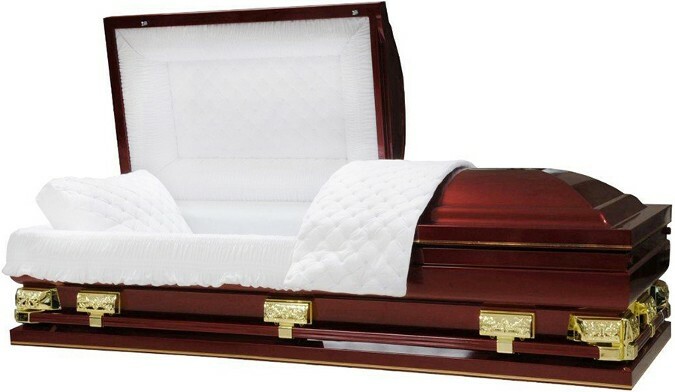 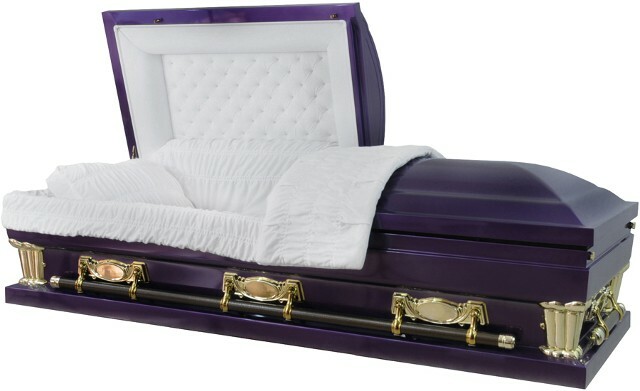 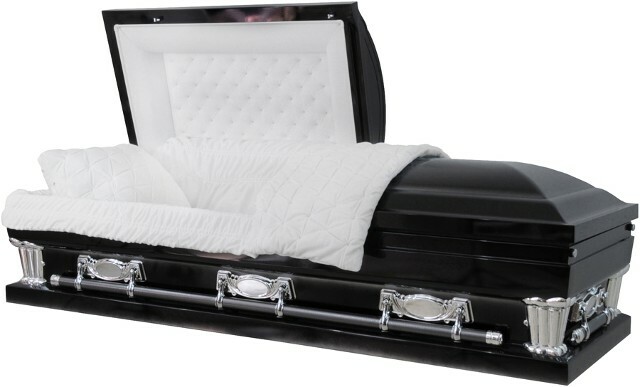 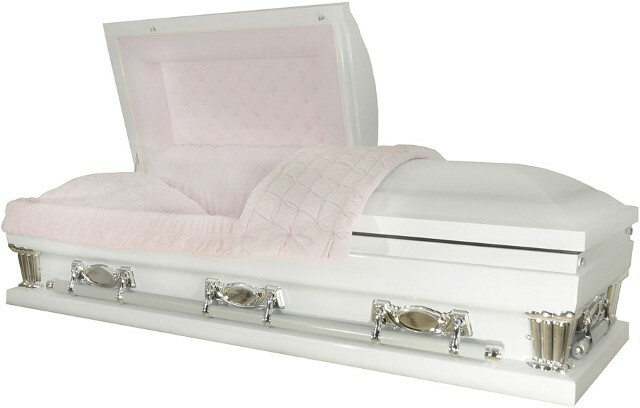 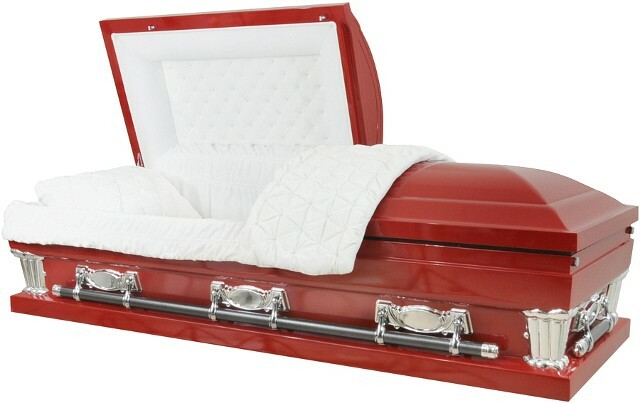 Regarding OVERSIZE caskets, please check verify size needed with your Funeral Director. 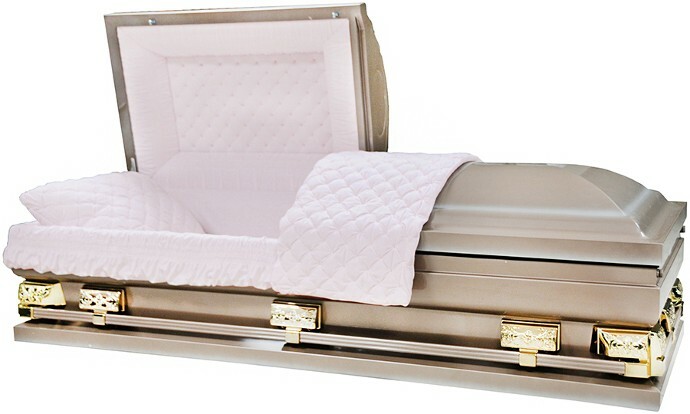 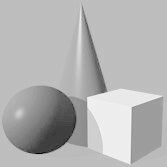 We are not responsible for determining the dimension requirements for your loved one. 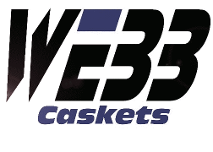 You will save $$$$ when you purchase from us. 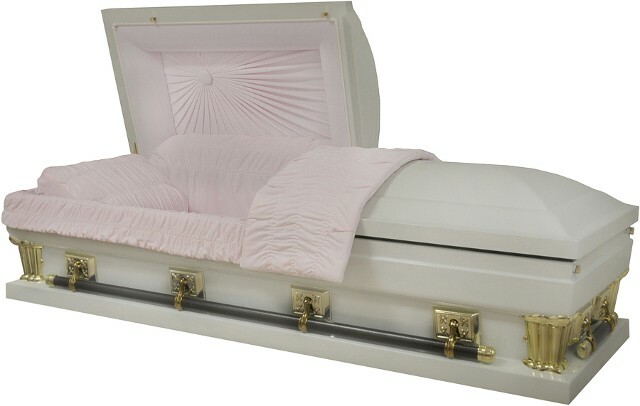 29 1/2" inside / 30 3/4"